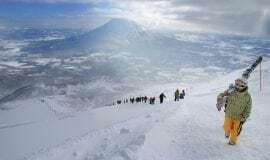 Seeing Myoko for the first time, one may find it difficult to comprehend how so much snow can fall in one place. 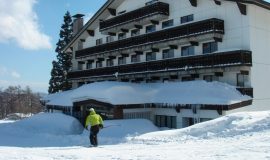 Endless snowfall blankets the resort throughout the long winters. 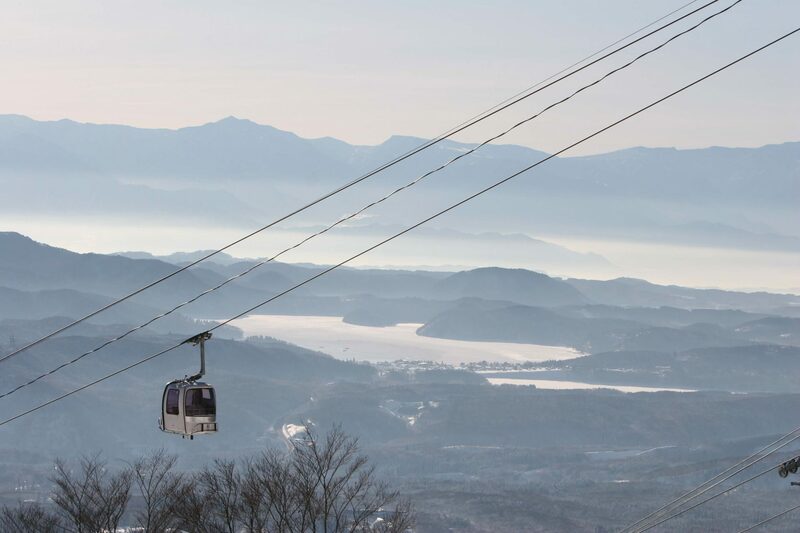 Myoko is made up of several different ski resorts with sprawling villages and a wide selection of accommodation, many offering ski-in and ski-out locations or within close proximity to nearby lifts. 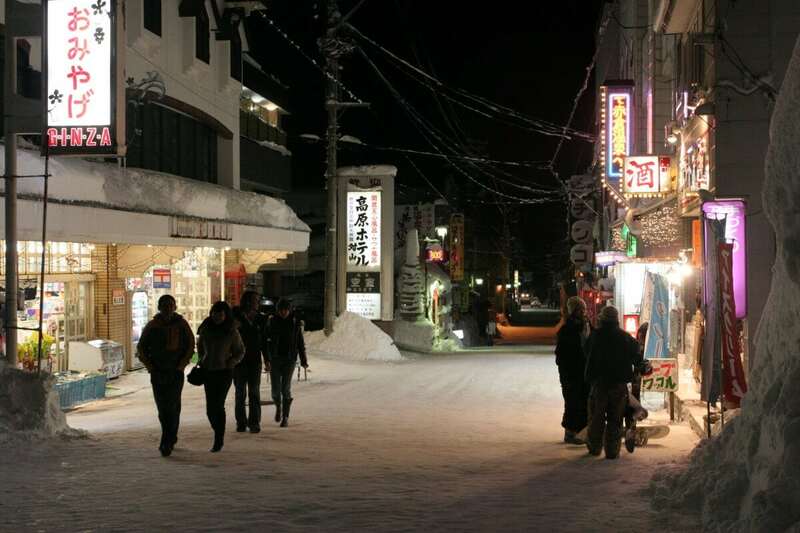 With a sprinkling of cozy vibrant bars, colorful tantalizing restaurants and a good mix of shops and services, you will soon find your place in Myoko Kogen.The Akakura Onsen and Kanko Ski Areas are known as the heart of the Myoko Ski Resort and are the most popular village locations to stay. 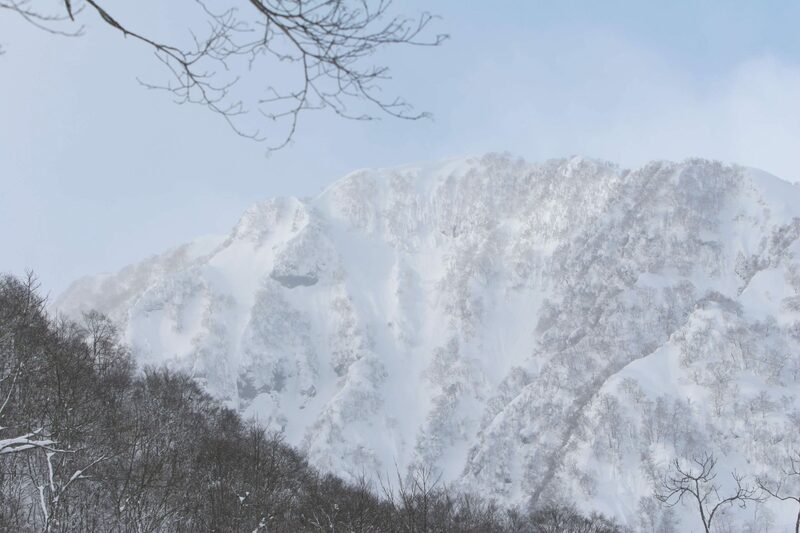 Mt Myoko, once an active volcano is now the source of mineral-rich thermal waters. 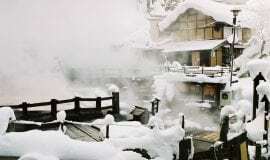 Finish the perfect ski day with a long soak in the baths to rejuvenate.Myoko Kogen is a beautiful getaway with magical snow and amazing terrain - the resort will just blow you away. 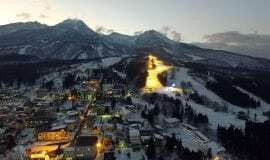 The Akakura Kanko Hotel is is the most famous of all Myoko Kogen hotels and is regarded as a Japan ski industry icon. The hotel was built in 1937 and still retains its sense of history. 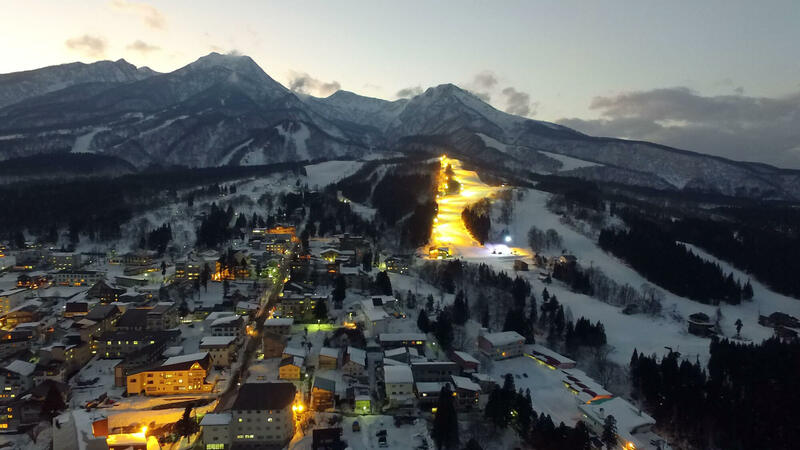 This classic European style hotel, the first of it’s kind in Japan, is perched 1000 metres high on the slopes of Shin-Akakura (Akakan) ski area where one can ski in and ski out. It features a top-floor terrace with panoramic views, 3 restaurants and hot spring baths. 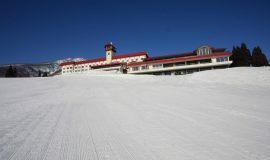 Established in 1937,the Akakura Kanko Hotel was one of the first European-style ski resorts in Japan. Today it combines that old-world tradition with modern amenities and a unique Japanese touch,in one of the most remarkable hotel settings anywhere.From its 1,000-meter perch are views of the mountains all around,Lake Nojiri sparkling to the east, and,on a clear day,all the way to Sado Island across the Sea of Japan. 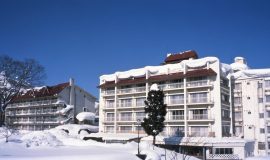 This is a medium sized ski in/ski out hotel conveniently located on the Akakura Onsen Ski Area base. An Austrian inspired & designed hotel, you can indulge in all of the comforts they have to offer.